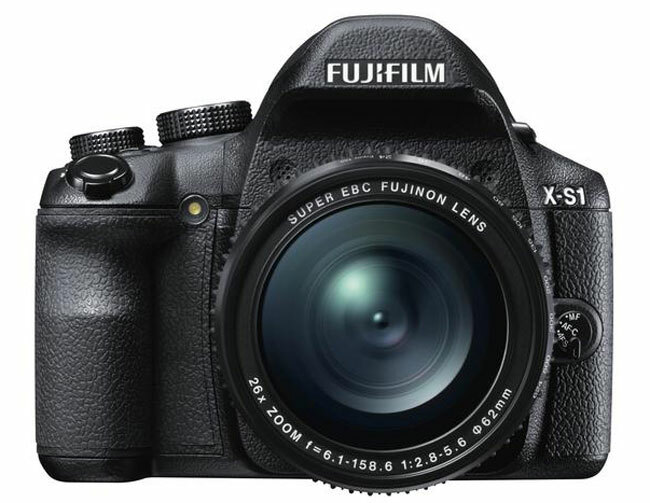 The Fujilfim X-S1 was announced back in November, and it will go on sale in the UK next month, now Fujifilm has announced that the X-S1 will go on sale in the US for $799 at the end of January. As a reminder the Fujifilm X-S1 is a bridge camera with a a Fujinon 26x optical zoom lens, plus digital zoom of up to 52x with a 35mm equivalent range of 24-1248mm. The Fujifilm X-S1 features the same 2/3-inch 12 megapixel EXR CMOS sensor as the Fujifilm X10, and it is capable of shooting up to 10 frames per second, plus it can record full high definition video in 1080p.